← Maker Faire Milwaukee – Year Five! 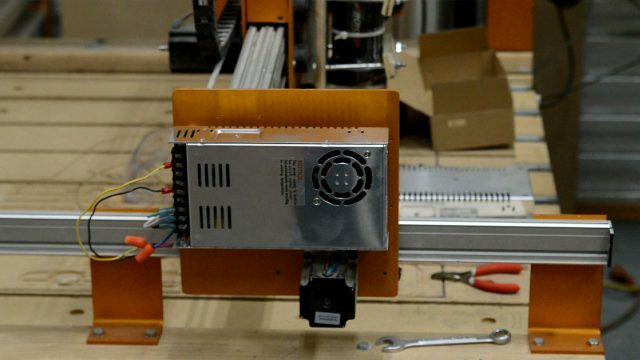 This entry was posted in CNC, electronics, Uncategorized and tagged cnc. Bookmark the permalink.